The champagne is chilling already! Bring in 2019 with good food, good music, great company! 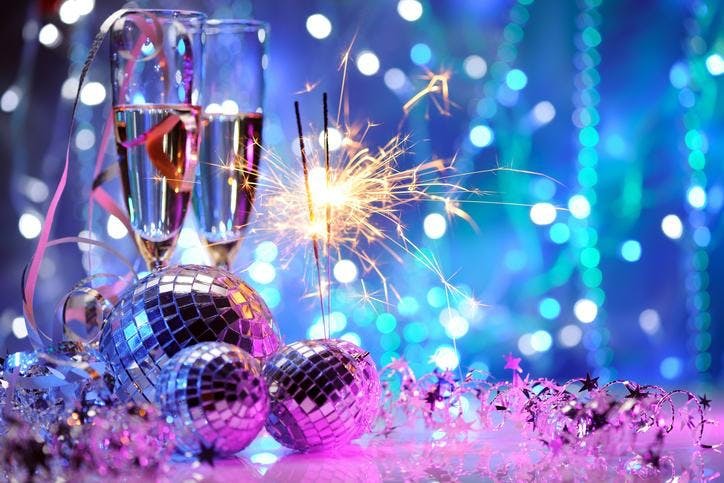 Come be our guest at a New Year’s Eve Fiesta! Eat. Drink & be Merry!